Ikea issued a recall for thousands of beach chairs after several people lost their fingers when the chairs collapsed. 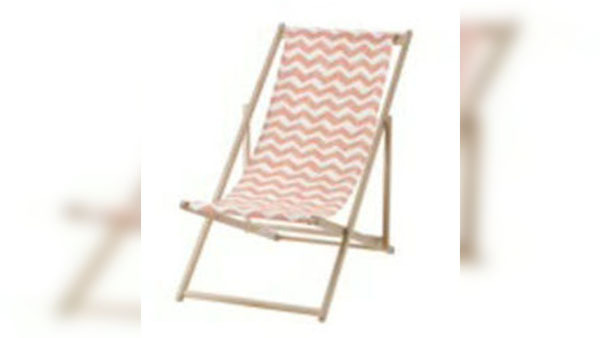 More than 33 thousand 'MYSINGSO' beach chairs are part of the Swedish retailer's recall. There were 10 reports of injuries worldwide, including six that resulted in fingertip amputations after the chair collapsed. For more details on the recall, CLICK HERE.